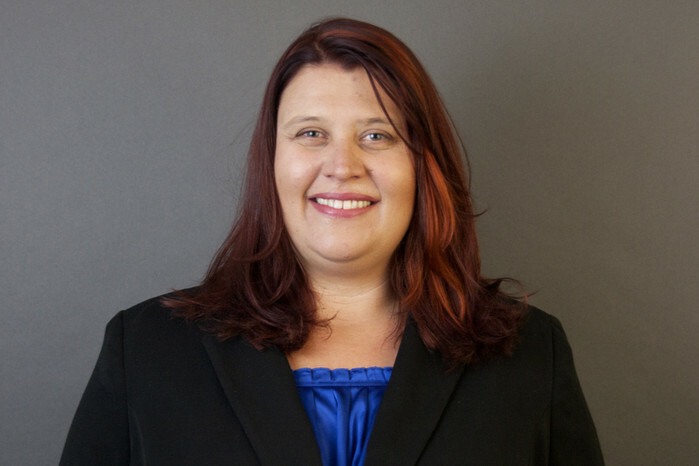 AMANDA N. FERNS is an associate of at FERNS, ADAMS & ASSOCIATES, which has offices in Walnut Creek (Northern California) and Pasadena (Southern California). She primarily focuses on consumer and commercial collections, defense and bankruptcy litigation including: secured and unsecured loans, automobile leasing, equipment leasing, real and personal property secured transactions, bankruptcy, and general creditor work. The firm currently represents numerous Credit Unions and other financial institutions throughout California.